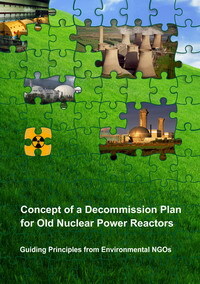 The purpose of the Round Table Discussion was to find an optimal balance between strategic government interests and the interests of local people and communities’ bymeans of proposing mechanisms for the inclusion of public opinion when deciding on the placement of nuclear and radiation hazardous sites. Round Table Discussion participants included representatives of the state authorities of the Leningrad region, local authorities of Sosnovy Bor, experts from Russia, United States and representatives of non-governmental organizations from St. Petersburg, Leningrad, Murmansk and Chelyabinsk regions. A positive international experience that takes into account the interests of the national, regional and municipal authorities, nuclear industry, and local communities when sitting nuclear and radiation hazardous facilities in the relevant territory. 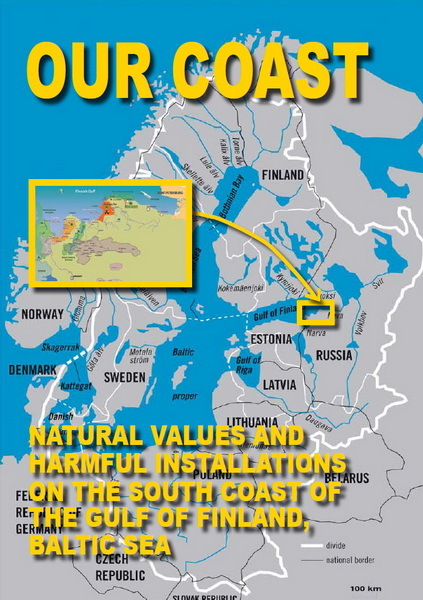 Ratify the Espoo “Convention On Environmental Impact Assessment in a Transboundary Context” in order to provide a higher level of social and environmental safety in the siting, construction and operation of nuclear and radiation hazardous objects. Sign the Aarhus Convention "On Access to Information, Public Participation Decision-making and Access to Justice in Environmental Matters" in order to provide a higher level of social and environmental safety in the sitting, construction, operation and decommissioning of nuclear and radiation hazardous objects. Develop inter-regional public councils for monitoring processes of placement, design, construction, operation and decommissioning of nuclear facilities involving the authorities, the nuclear industry, science and the public with financial security with their respective budgets. 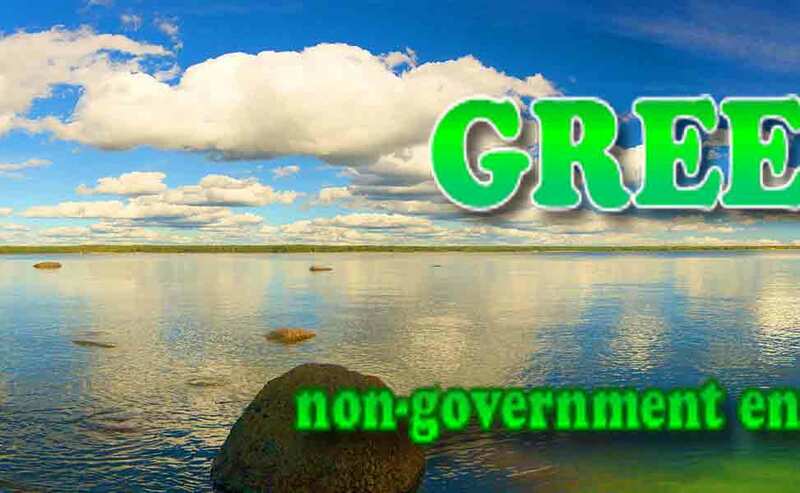 More generally involve scientific, technical and environmental organizations in the preparation, conducting public environmental assessment and hearings, and prevent the manipulation of public opinion for the location, design, construction and decommissioning of nuclear facilities. 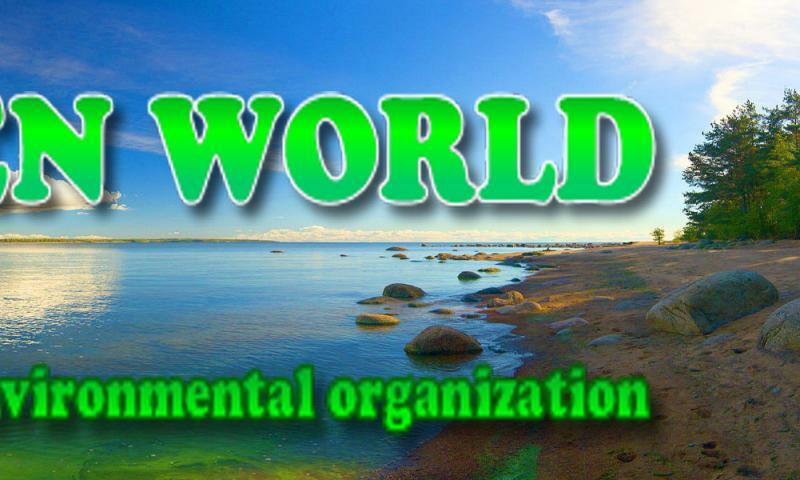 Motivate legislators in their regions to develop and adopt legal rules that protect the rights of citizens and integrate the environmental, social and other interests of present and future generations when siting nuclear and radiation hazardous objects. 1. Nikolai Kuzmin, Deputy Chairperson of the Leningrad Region Legislative Assembly, Chairman of the Leningrad Region Legislative Assembly Standing Commission on Ecology and Nature, Sosnovy Bor, Leningrad Oblast, Russia. 2. Mikhail Vivsyany, Deputy Chairperson of the Leningrad Region Legislative Assembly Standing Commission on Ecology and Nature, Sosnovy Bor, Leningrad Oblast, Russia. 3. Tamara Mavrina, Deputy Representative Assembly Sosnovy Bor, Leningrad region. 4. Oleg Muratov, Ph.D., expert of the Analytical Center of the Russian Federation, the Executive Secretary of the North West Department of Nuclear Society of Russia, St. Petersburg. 8. Andrey Talevlin, PhD, Movement "For Nature," Chelyabinsk, Ural Region, Russia. 9. Vitaly Servetnik, Kola Environmental Center, Murmansk Region, Russia. 10. 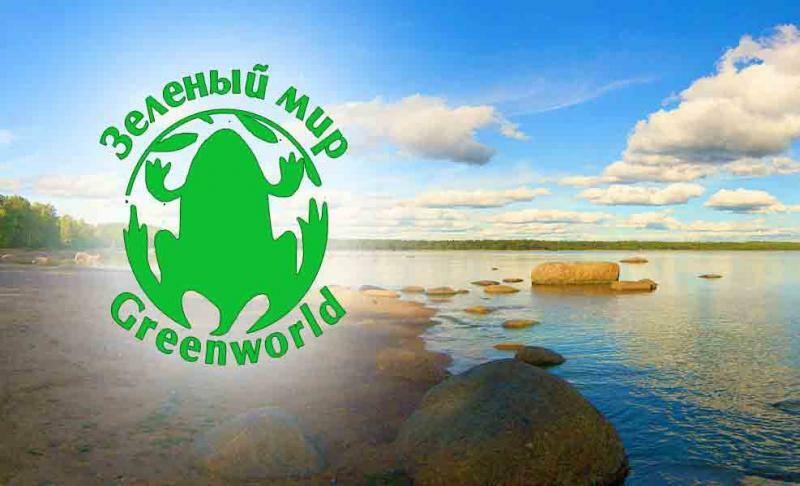 Yulia Korshunova, Green World, Interregional public environmental movement, Murmansk, Russia. Resolution has sent to all panelists, observers participated in the Round Table Discussion, as well as all the parties mentioned in the resolution, and mass-media.